If you are wanting to make a booking, click on the button above or click here. If you have an enquiry for us, fill in the form below and we’ll get into contact with you. At Thomsons we offer personal charters for all your personal requests. As well as having luxury coaches available for charter and tours, the friendly team at Thomson Coachlines can customise a trip to suit any occasion. All our coaches are air-conditioned and video equipped, available for local and interstate charter. Thomson Coachlines accommodate school excursion trips anywhere in Australia providing transport on a Five Star Coach to wherever you require. Specialising in excursions to Coral Bay, Exmouth, Karrijini and The Kimberleys as well as traveling interstate. 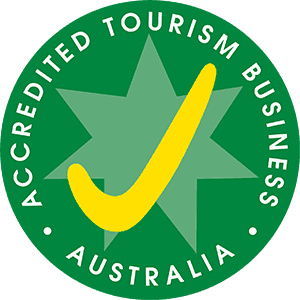 Our drivers have in depth knowledge of Australia’s History and historical sites as well as working with children checks so you can ensure the highest level of safety when travelling with us. Thomson Coachlines have a variety of vehicles with varying seating capacities in our fleet. 13, 28, 33,48, 58 and 61 seat vehicles are available for charter. All of our coaches are equipped with reverse cycle air conditioning and seat belts and most have DVD / TV and toilets. Thomson Coachlines is your one stop shop for all your ground transport needs. We can arrange any transfers for any occasion .